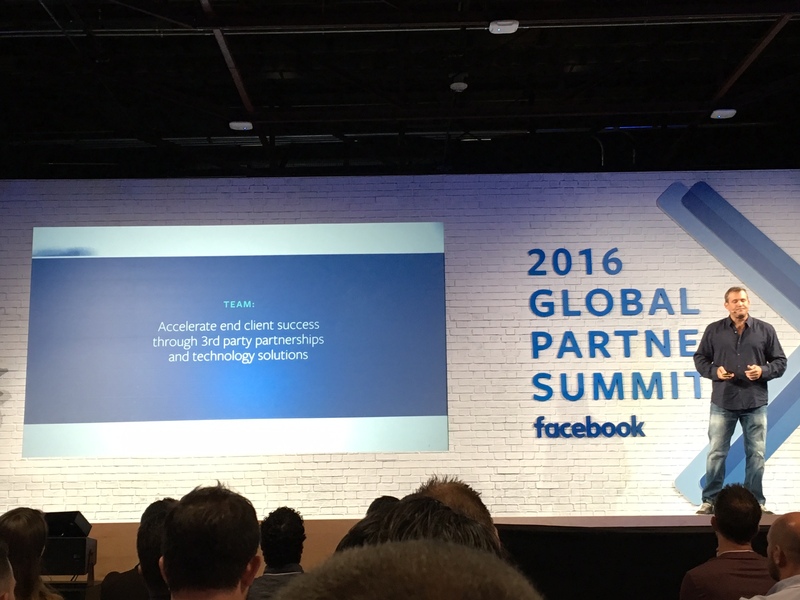 Last week, I attended the Facebook 2016 Global Partner Summit in San Francisco. It was a great opportunity to learn about Facebook’s product roadmap from their leaders, and how they see partners as an integral part of helping their customers drive success and business growth. Blake Chandlee, VP of Partnerships, shared that his team’s goal was to “accelerate end client success through third party partnerships and technology solutions.” Marketo is happy to be one of the partners contributing to this vision through our integrations with Facebook that connect the dots between seemingly disparate activities, digitally and offline. Marketo has strong integrations that tie our marketing automation platform to Facebook to enable marketers to drive personalized people-based engagement throughout the customer lifecycle and target the actions that deliver the best ROI. Marketo is integrated with Facebook Lead Ads, Custom Audiences, and their new Offline Conversion API, and hundreds of our joint customers are using the integrations to drive and measure meaningful business impact. 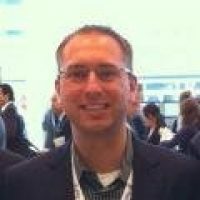 For instance, Marketo’s integration with Facebook’s Offline Conversions API allows marketers to connect “offline” conversions, an event not measured by Facebook (e.g. in-store purchases, event attendance, content downloads), to digital campaigns to optimize their program and spend. The ROI for opportunities generated went up 25% once we integrated Marketo with Facebook. We were able to cut our cost per lead down ~ 15% by concentrating on campaigns that were generating downstream metrics we most value (MQLs, Opportunities) and reducing spend on campaigns that were not generating opportunities. We achieved these benefits with Facebook campaigns, creating Marketo programs and tracking the downstream performance for each and every activity, which was much easier to track with Facebook Offline Conversions. This comprehensive integration helps digital advertisers optimize their Facebook ad spend in their familiar Facebook ad manager environment, leveraging Marketo’s downstream buyer journey data, such as conversion, to a sales opportunity or paying customer. Whether it’s at Marketo or beyond, marketing leaders can analyze the impact of their efforts across all of their marketing channels (email, web, mobile, social, ads, etc.) and make better decisions about where to spend their next dollar. We’ve seen other organizations, both B2B and consumer, find success and show real business value—customers like Revel Systems, MakerBot, Apptus, and Berklee College of Music. Marketo is excited to see our joint customers harness this powerful combination of integrations to drive business impact. And this is just the beginning—stay tuned for the next chapter in the Marketo and Facebook story.